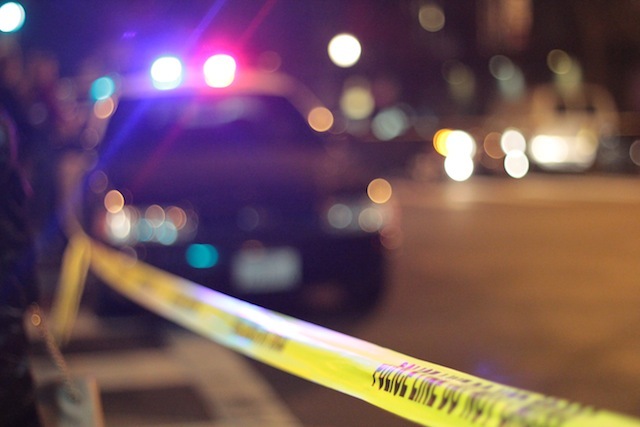 While a suspicious device turned out to be a hoax Friday night, two very real crimes this weekend in the Mission District sent one man to the hospital and led to the arrest of another. Saturday night, shortly before 7 p.m., two men, one 34-years-old the other 44-years-old, were arguing near the corner of 17th and Mission. Things escalated and the younger man brandished a knife. As a means of self-defense, the 44-year-old man grabbed at the knife with his hands and suffered cuts. He was transported to San Francisco General Hospital and the police arrested the other man. A 16-year-old young man was walking near the corner of Treat and 21st Street when two slightly older men, around 18-years-old, came up to him brandishing a handgun. At around 11 p.m. Saturday, the two suspects took the 16-year-old’s e-cigarette, cell phone and backpack before fleeing the scene. If you have any information about any of the incidents described above you can leave an anonymous tip at Mission Station by calling 415-552-4558. We’ll update this post with more information as warranted.